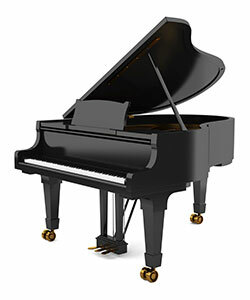 How is the study of jazz piano different from regular piano lessons? Does a student need to have basic piano skills to take jazz piano lessons? No experience is needed to start! For a student with no experience or basic skills, we will work on those as we address other aspects of playing jazz. How do I sign up for Jazz Piano lessons?